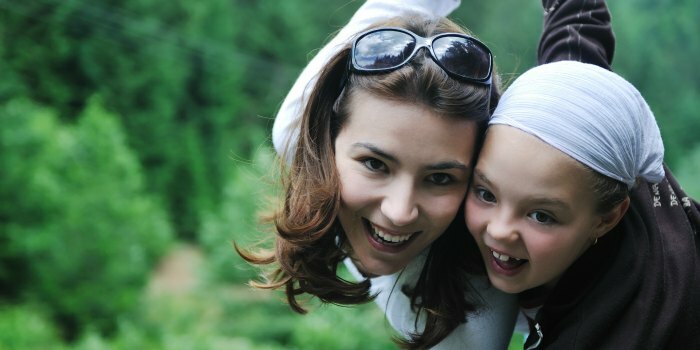 Ever wonder where to begin as a parent — to find those best parenting tips that turn into absolute gems you use time and time again? Let’s face it, parenting is hard. It tests our patience, our stamina and our ability to adapt. Some people say parenting is a marathon… but honestly, some days you just gotta wonder if you’re ever going to cross the finish line! But you don’t have to figure it out on your own. 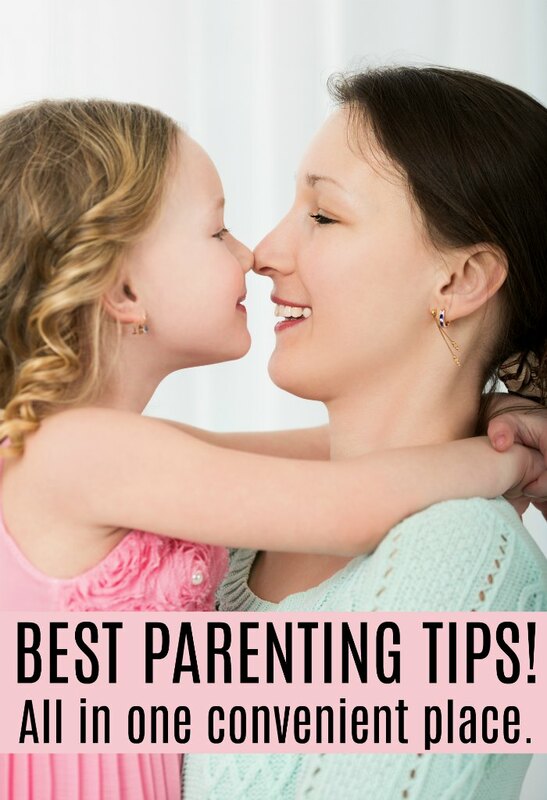 Learn from other moms such as myself to get the best parenting tips for your family. 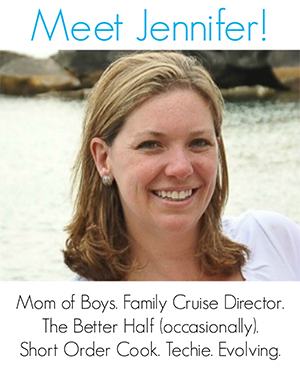 Don’t miss the tips for helping your child make friends on The Jenny Evolution! What is the right time to ditch the diapers? Potty training tips to get you through. Let’s face it, potty training can be a painful process for parents and an unpleasant one for kids sometimes. Reading children’s potty training books aimed at kids with your child can help ease the process. Potty training is one of those subjects that no one really wants to talk about. And yet many moms really struggle with helping their children become potty trained. Try these 6 potty training tips that will successfully get your kiddo going! There are proven potty training strategies that have worked for parents over the years. Let’s take a look at a few of them to make the potty training process as easy and painless as possible. The single best way to manage meltdowns is to help your child learn how to manage their emotions before they lose emotional control. If you’ve ever experienced a sensory meltdown, then you know it’s not as simple as a child having a tantrum. Do you ever wonder how to stay calm during your child’s meltdown when you feel the exact opposite? Children aren’t born knowing or even understanding their emotions, which is why teaching emotions to children is so important! Sometimes we wish we had a magic wand as a parent in getting our children to calm down when their emotions run high. This simple trick will teach your child how to instantly get themselves to self calm in many situations. Parenting is not for the faint of heart, especially if you have a stubborn kid or the defiant child. With defiant children, you need to be prepared and more determined than your children are in order to help them get through the issues that arise. Many parents think the word discipline is all about punishment — and sometimes about physical punishment. But effective discipline really is about helping a child understand what to do and learn how to self-regulate. Children get angry. It’s just a fact of life. But when your child gets explosive angry, it can be time to start addressing how to help your child manage those feelings. Anger books for kids is a perfect way of approaching the discussion and getting it going. Where does positive reinforcement fit in? Can it really help shape behavior? Positive reinforcement does have a place, say experts – perhaps a very big place. As you’re trying to get your head around summer ending, try out these back to school tips to get you mentally ready for the new school year. From morning carpool to bedtime stories, running a house can be a non-stop juggling routine. Make things simpler with 5 easy way to make healthy school lunches. Do you find yourself caught up in a nightly (or daily) struggle over your kids’ homework? Here are some tips I learned first hand to stop the homework power struggles while trying to get my son to do his homework. 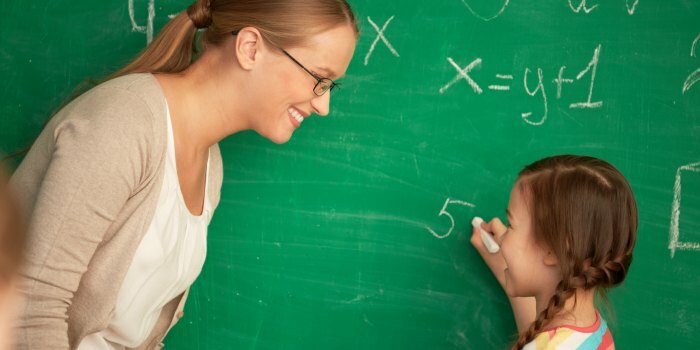 Teachers have a lot of influence in your child’s life. And since you two are supposed to be the same team in trying to ensure your child is successful in school, it’s important to know how to effectively communicate with your child’s teacher. Trying to find a happy balance between healthy food and an exciting lunch can be difficult, especially when packing a lunch for your kids. How can you make lunch more exciting? Have you ever wondered if your child has Sensory Processing Disorder? Or perhaps it seems your child is hypersensitive to the stimuli around him? Have you wanted to know what the signs of Sensory Processing Disorder are? Why my child doesn’t look like they have special needs! The myths and the truth. If you’ve ever experienced a sensory meltdown, then you know it’s not as simple as a child having a tantrum. Do you ever wonder how to stay calm when you feel the exact opposite? Getting kids to sleep is no easy feat. But when you have a sensitive child or a sensory kiddo, it can be that much tougher. Just how are you to get your sensory child to sleep? Adjusting to a new baby is a big change for everyone in the household. But what about when your child has sensory needs and/or requires a structured routine? Wondering how to introduce a new sibling to a sensory-sensitive kid or a child with Sensory Processing Disorder? Airports are crowded, busy and noisy. This constant bombarding of the senses can make your child anxious. Here are some ideas for ways to incorporate heavy work in your travel day. 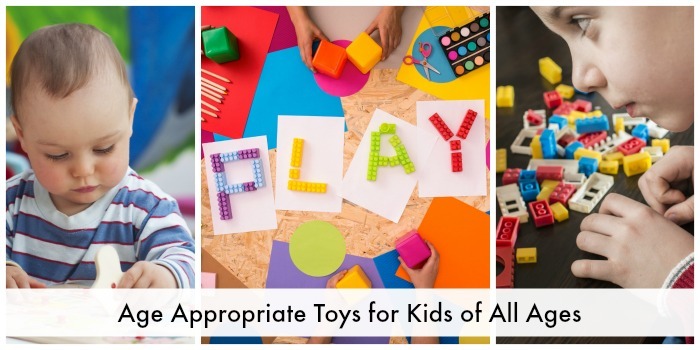 With that in mind, we’re bringing you five of our favorite educational toys – suitable for varying ages, actually – to ensure you can give your little ones all the encouragement they need before school, or any time in their young life. Toy train sets are one of those toys that have been around for centuries. They’re still popular today, and they don’t have to be complicated and electronic to keep kids captivated! Here’s what makes train sets such great developmental toys. Kids love clay and playdough (brand name Play-Doh). Check out these wonderful benefits of playdough and clay your child receives every time she pops out the fun . As parents, we understand these activities are important to our kids development, but I think we’d be hard pressed to describe why. Just what are the benefits of arts and crafts for kids? Here are 4 big reasons. Do you ever look at your toddler and wonder if they really do need to wear that princess outfit one more day? Don’t fret. There are actually substantial benefits of playing dress up for your child’s development. An eco-friendly toy may sound like a difficult thing to find, but in reality it is quite simple. With all of this new technology, kids have stopped having the need to play and make believe. But that doesn’t mean they don’t need pretend play to grow and help them figure out the world around them. Here are four ways to encourage pretend play in children. Bouncy castles have been around for years. While even adults have to admit they are pretty fun to jump around in, there really are benefits to bouncy castles for kids. There are a number of ways you can teach a child to tie their shoes. But the way occupational therapists teach how to tie a shoe saves your kids from having to have mad fine motor skills. Dinner conversation getting pretty stale? Try these 20 dinner conversation starters for your family. Family routines are important to children because they provide a predictable and consistent environment. Routines can also help to create a more organized home and to minimize the chaos of daily life, while also adding comfort and efficiency to time spent at home. Get dad involved in the bedtime routine… and give mom a break. I’m paying homage with some hysterical videos about dads. When you’re pregnant and just starting to buy baby products, it seems like you need absolutely everything. It’s easy to get swept up in the hype, and it can be difficult to figure out what you truly need. I’m going to help you out here and tell you the seven baby products that helped me survive the first year. There is nothing worse than being sleep deprived. And when your baby isn’t sleeping, it can seem like they never will. But don’t worry. Often a set routine can help baby sleep and get into a great sleeping rhythm that will stick. I’m sharing my tips on baby constipation options and help some moms (as well as babies) out there. 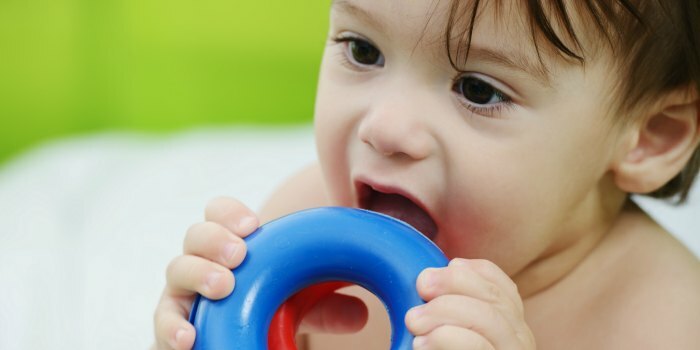 Cutting new teeth, or teething, can be a very frustrating experience for babies and their parents. Learn from my experiences and tips for teething babies to help you so you know what to do when your baby is teething. With a little bit of know-how, you can easily vet out toys that may present a danger to your kiddo and make smart toy decisions. It’s important when bottle-feeding and preparing formula to follow these safe bottle-feeding tips to make sure you’re doing everything safely. Baby proofing. Do we need to go that crazy? Shopping carts can be a hidden hazard for babies. Keep your infant safe in shopping carts. You do have the ability to actually run errands with your toddler and stay sane. Here are my personal tips on how to run errands with a toddler without wanting to pull your own hair out. Here are a few guidelines for the major developmental milestones for toddlers from 18 months to 3 years. Use these as markers. 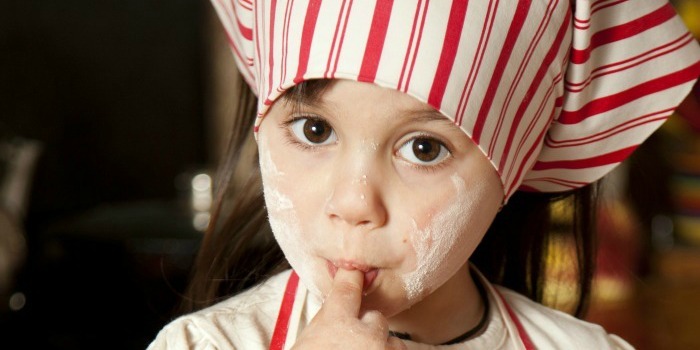 Our children want to help in the kitchen, but cooking with toddlers can feel like a daunting task. How do we include them in the kitchen? Every child develops differently, but it is still a good idea to make sure that they are hitting their developmental milestones. Listed below you will find the major developmental milestones for children aged 3 to 5. For some young children, making friends and learning how to be a good friend can be especially challenging. While you can’t make friends for your child, there are tips for helping your child make friends on their own. Travel tips for surviving with a baby or toddler. It can be done! Sure children get some practice if they go to a preschool, but additional scissor skills will serve them well as they get older. 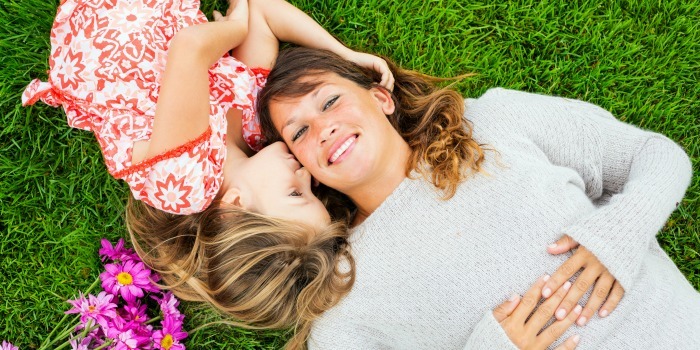 Ask moms how to raise a good listener, and you’ll be met with a variety of responses. Parenting secret! Know when it’s time to call it a day. It’s time to stop the food fight. Here are some tips for picky eaters you can implement tonight and begin to shift your child’s eating habits. As moms, it’s so easy to lose ourself in the family and house that we forget we are independent people who need a space of our own. We need to remember that we are not just mothers and wives and household managers but full-fledged women. My son asked me how girls pee… and we were in public. While most older kids have learned how to download apps on their own (mine are on the brink! ), little ones need guidance. How on earth can you choose the right mobile apps for your child, and where should you start? Make it easier on you with these 7 travel tips with toddlers and kids. The trick to making traveling fun and exciting for children is to keep them entertained and their tummies full. Rather than feeling foolish for all of those bold statements I made about parenthood before joining the club, I’m embracing my naivety and sharing famous last words every parents says. Words only a parent would say. I’m completely guilty! Home is where the heart is. How my children taught me how to find my home. The fish died… now what? How to talk about death of a pet with your kids. The media tell me I spend way too much time on my iPhone. But am I bad mom? Dutchess Kate. 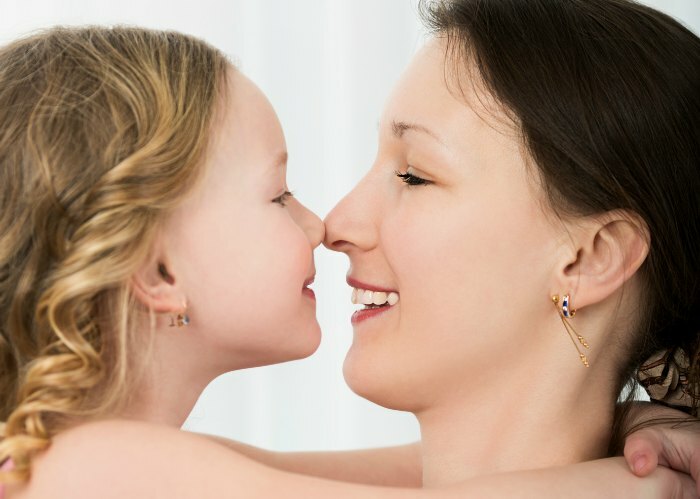 You’re a brand new mom… and we need to talk mom to mom.